Please enter your email address to receive our newsletter feature stunning images to inspire you as well as helpful tips related to photography in your business and Google. 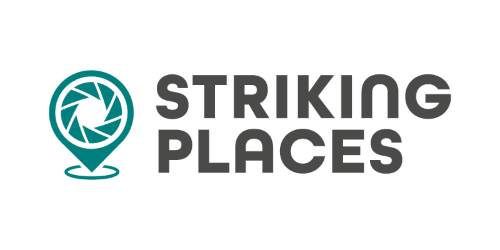 By giving us your email address, you consent to receive emails from Striking Places. You can unsubscribe at any time. We may also include product information as well as news from Google and selected partners. It will come from Striking Places with the subject line 'Please confirm your subscription'.